Respiratory health v Stress and Well-being. 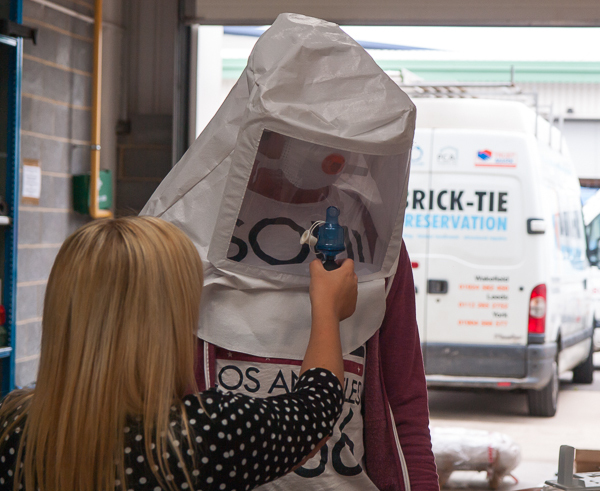 Qualitative mask face fit testing – not valid once a beard is on the march! Hi guys and gals of IOSH. I have a quandary. Over the past year or three I have been hard at it; educating my construction workers about the dangers of silica dust and construction dust in general. I’ve walked the walk; investing time and money and leading by example. We have our own face-fit -tester and the boys are demonstrably ‘competent’. However, try as I might, I can’t get them to ‘buy-in’ to being clean shaven. They know this weakens my efforts to protect them but, they are so adamant that their beloved facial hair must stay that I’m faced with a hard choice. As their employer, I can insist they turn up clean shaven. I’ve used the analogy of being turned away from sites if you have no boots or helmet – we all accept that as sound practice. However, they keep explaining that their families hate them when shaven, their wives think they look ugly or childish – they feel ‘uncool’. One even said his daughter was frightened of him when he shaved, as he’s always had stubble. As for the ‘hard hat’ analogy, one of my guys summed it up thus “At least we can take our hat and boots off when we leave work – I can’t put my beard back on”! Are they being childish? My initial thoughts are YES of course – “grow up”. However, it’s becoming clear that workplace stress and the mental wellbeing of employees is of vital importance too. How people see themselves, how they are consulted and engaged is important to their self-esteem and vital for mental stability. I consult weekly with them all and over the months it’s clear that this does matter to them. As an investor in people and the managing director I balance many management issues – not least staff engagement, alongside health and safety. I’m a good employer and there’s no doubt my guys love their work. I doubt there will be any resignations if I put my foot down and make it a rule – “clean shaven or home you go”. A hot lime mix outdoors and face fit tested dust masks enough? We know what will happen if I ignore the facial hair: Their health may suffer in the long run, despite our best efforts. They may decide to make a claim for damages. I may be prosecuted under HASAWA and CDM for failing to protect them. They will be successful, in that I always had the power to enforce a clean-shaven policy and in failing to do so I put them in harm’s way. Their claim may be reduced as I have all the evidence to show they contributed to their demise by ignoring advice on health and safety in contravention of HASAWA, in the information, training and such I delivered but – they will still be ill. The last point is what matters. 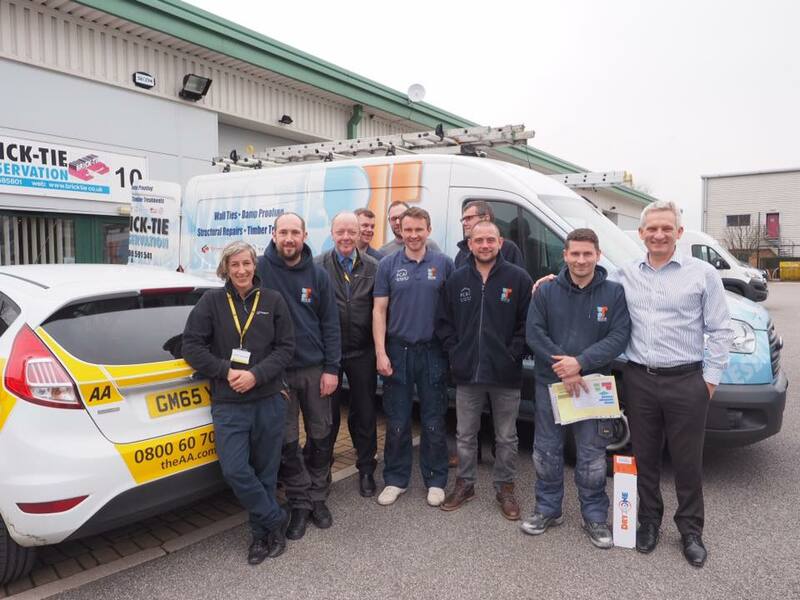 I may lose one or more crucially important employees who I’ve invested tens of thousands of pounds training and whom cannot be easily replaced. However, on a subtler basis I may cause damage to the company’s culture. I reason this because I’ve placed discussion and consultation at the heart of my management style for many years. This is not about just caving in to employees’ wants and needs. It’s about listening and balancing things; taking their advice and preferences into account. Putting aside the respiratory issue for now. I think that if an individual measures his/her standing on how they look to their friends and family is entirely their concern. It’s like a sense of humour; you laugh at what YOU find funny. This cannot be changed on a whim or the dictate of others Thus there is every chance that a clean-shaven policy will tick the box for me on respiratory health; whilst leaving one or more employees with potential mental health damage over the coming months or years. There’s also the effects on the individual who may feel ‘less’ of a person and the effects on employees in general, who may say they ‘work to live’ not ‘live to work’ and feel that they can make a choice – as adults, based on the knowledge they have and the efforts being made to reduce the risk of harm. Unlike managers and owners, they have every right to be able to leave work behind at five o’clock and go home without bearing the scars – a clean baby face, in this instance. Of course, the irony is that the scars will be there – in the linings of their lungs…. In a factory setting this would be an easy problem – just use localised extract. But we’re talking highly mobile construction work here. My lads hack off plaster: drill walls and floors and yes – sweep up debris. These are often small ‘domestic’ situations rather than well organised constructions sites. We have dust suppression for some jobs, with M class vacuuming. They are trained to damp down and reduce dust at source and keep areas well ventilated but inevitably, there will be dust about their person. 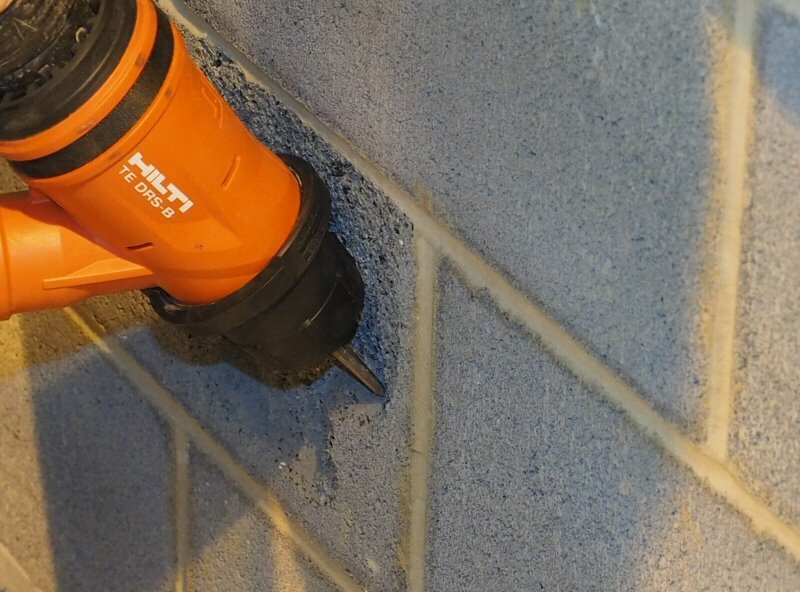 As far as I know there are no totally reliable and easy to use dust suppression kits for every situation (we use the excellent Hilti system but the on-tool adapters are not suitable for ‘small’ tools, favouring larger breakers). Face fit tested dust masks are my guys’ last line of defence. Vertical surfaces are the most problematic due to the angle of attack. Maybe positive pressure hoods could be the answer? Facial hair is not a problem here as fresh pre-filtered air is fed directly over the users face. However, these are expensive and in practice they damage easily when they are being moved from van to van – site to site. Despite being designed to hang on the users belt, they are cumbersome and can be snagged on things and may restrict movement; there’s WRULD’s and Manual Handling to consider here. Of course, we cannot charge employees for anything provided for their health and safety. This is a given. However, some practitioners support financial incentives for health and safety ‘good practice’. I have my doubts on this and have worked hard to build a positive culture which by and large, the employees have bought into. Paying staff to work safe is the opposite side of the coin from charging for equipment or financially penalising failings in safety – a route to hidden incidents and a divisive environment. Look at the stubble on that lot! As a new health and safety professional in a small firm I have no peer group or internal mentor so I throw this out there for constructive comment…..